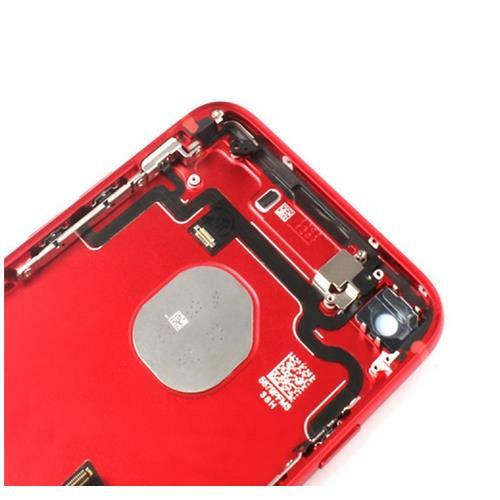 This iPhone 7 Rear Housing carry with the Apple logo sticker, please do not confuse it with the iPhone 7 Rear Housing without Apple Logo. 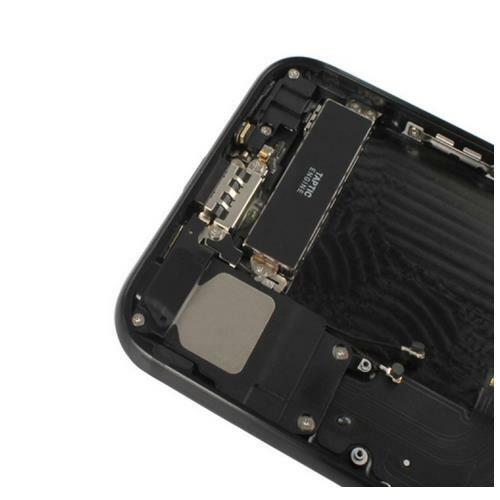 This Apple iPhone 7 Back Housing replacement included SIM card tray, mute switch, power button, volume buttons, Housing with small parts. The iPhone 7 Back Housing Cover is available in jet black,black,rose,gold, gray and silver,and the special edition red, this is the black one. 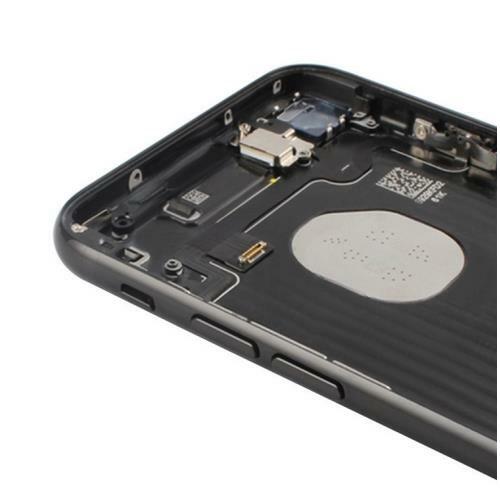 Looking for ideal IPhone 7 Rear Housing Manufacturer & supplier ? We have a wide selection at great prices to help you get creative. 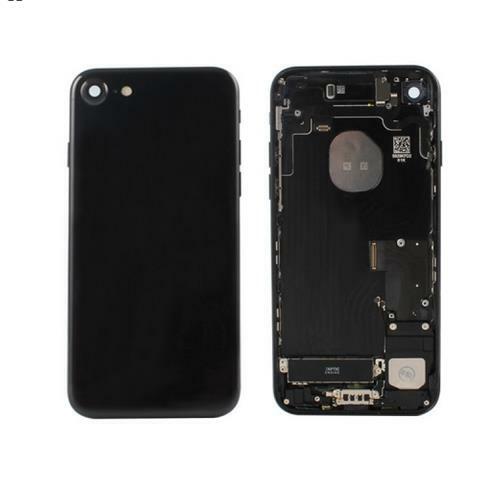 All the Apple IPhone 7 Back Housing are quality guaranteed. We are China Origin Factory of IPhone 7 Back Cover. If you have any question, please feel free to contact us.